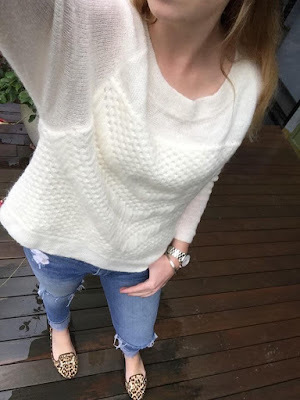 This week my wardrobe has been all about the sweater! 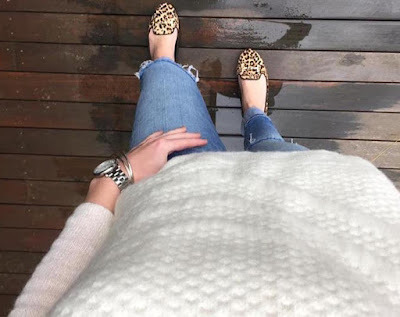 Jeans, sweaters and boots are my winter uniform and this weeks outfits are a prime example of that. 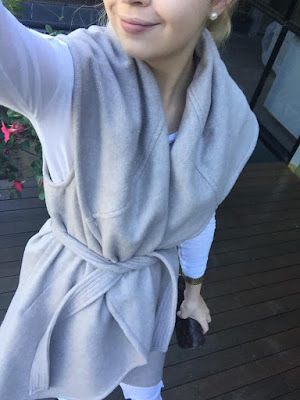 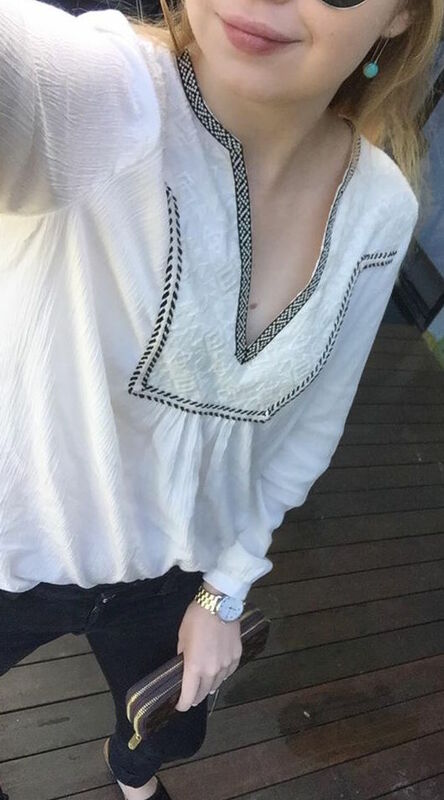 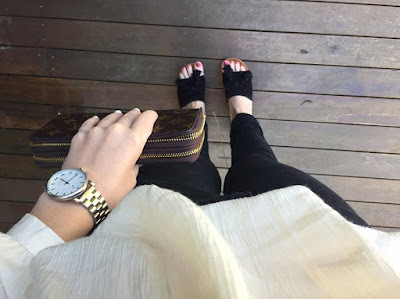 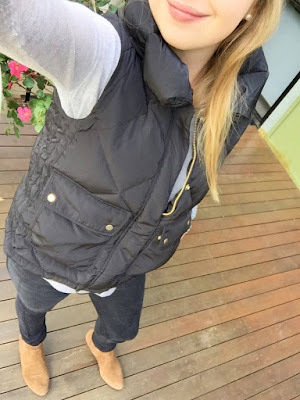 Here is what I have been wearing this week as winter sets in! Happy Shopping ladies and have a wonderful day!